This time of year brings delightful signs of rebirth and change. My current obsession is commencement speeches; perhaps I aspire to soak up their heady optimism. But while I have my head in the clouds, I am happy to learn that Literary Mamas back on the earth are reading lengthier pieces they can share. 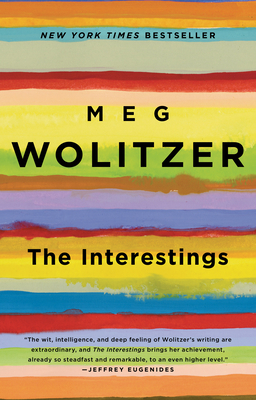 "Birthing the Mother Writer" Columnist Cassie Premo Steele offers inspiration for those of us who crave a nudge toward positive growth: "I am now reading Meg Wolitzer's The Interestings. A few years ago, her novel, The Ten-Year Nap, changed the mindsets of my mom-friends and me in profound ways. We realized it was time to wake up from the sleep of early mothering and begin to care for ourselves again. (I even delivered a copy to the doorstep of a depressed SAHM who needed a nudge to return to work.) While this novel is not life-changing in that way, it provides a glimpse into the minds of teens and young adults—the ages my kids are now—and so I'm finding that it's another method of reflecting on my mothering. 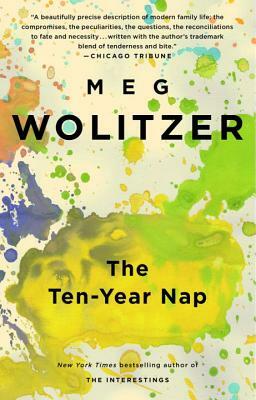 Wolitzer's writing is always smart, sharp, and truth-telling; this one is no exception." 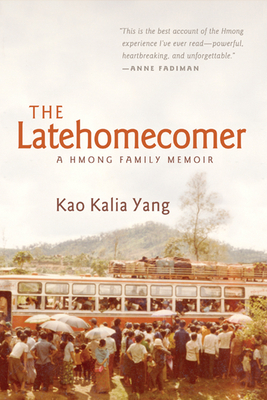 Social Media Editor Caryn Mohr recommends a poignant, engaging memoir: "I just read The Latehomecomer: A Hmong Family Memoir by Kao Kalia Yang, the story of her family's escape from war-ravaged Laos to refugee camps in Thailand and ultimately the U.S. Through her own lyrical voice and the voices of her relatives, Yang vividly portrays the lives and struggles of people powerfully affected by, and too often absent from, the texts of history. The book is incredibly eye-opening about the impact of war on individual Hmong families and long-term ramifications. Ultimately, the book is a beautiful tribute to her grandmother, the first family member to die naturally of old age in decades, and to the power of family to rally through almost unfathomable danger, hardship, and separation. This is easily one of my all-time favorite memoirs." 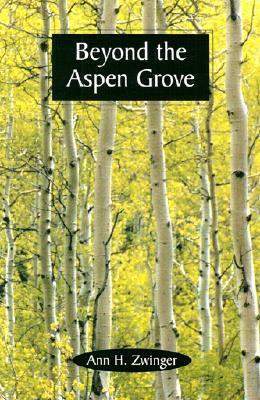 Literary Reflections Editor Andrea Lani adds a selection for lovers of the natural world: "I'm deep into Beyond the Aspen Grove, Ann Zwinger's lush and minutely detailed account of the flora and fauna of her family's home-away-from-home in the Colorado Rockies. Zwinger's passion for the tiniest and most lowly characters on the land (a whole page on the snow flea!) is contagious. Through a combination of precise, scientific terminology and accessible, humorous diction—not to mention gorgeous black-and-white illustrations—Zwinger manages to convey a wealth of natural history information without coming off as boring or pedantic. 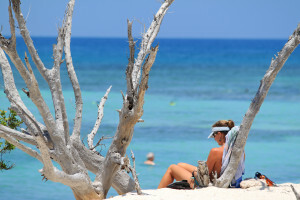 Her occasional references to her husband and three daughters and her life back home as a 'city housewife' make her writing relatable to those of us who wander after birds and bugs and wildflowers with a host of responsibilities tugging us back home." Literary Reflections Editor Libby Maxey writes: "I’ve just finished reading two smart plays that tease out the relationship between literature and our humanity as we live it. 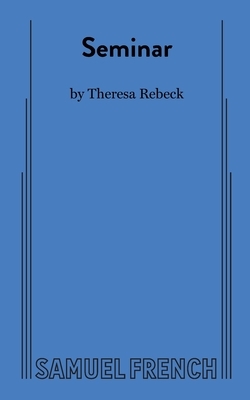 Seminar by Theresa Rebeck is a snappy and acerbic modern comedy about a group of four young would-be authors, each tormented to varying degrees by the harsh dismissiveness of their egocentric mentor—and by their own doubts as to what they're doing with their lives (and with each other). 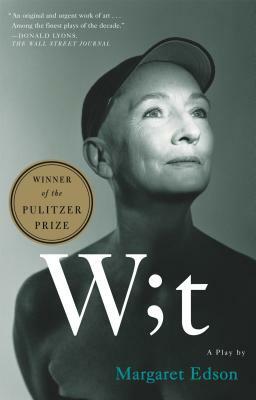 Margaret Edson's Wit, which won a Pulitzer in 1999, shows us the last days of a cancer-ridden scholar of 17th-century English literature who long ago chose relationships with texts over relationships with people, and who now finds herself forced to trade her professorial control for the role of medical research subject. As the play progresses, her narrative of her experience becomes less about the constructions of a preeminent academic mind and more about the inescapable—and sometimes inarticulable—reality of pain and loneliness. "Both plays come to strangely satisfying conclusions that are not quite what one would have expected, and both are excellent material for further thought and conversation. Not all drama works well enough on the page to be worth reading for pleasure, but these two do—especially Seminar, which is so brilliantly written that I think it was as rewarding to read as it would have been to watch, and maybe even more so. Although it is truly funny—I laughed out loud at least three times while reading it at the Registry of Motor Vehicles, and twice more in the allergist’s waiting room—it has an intellectual sophistication which surpasses that of Wit, and which would, I suspect, be difficult to access from the audience on first exposure. Now I can't decide which I want to do more: sit down and write, or go to a theater."